Nokia expands their prestigious Lumia series with awesome features and surprise price tag. 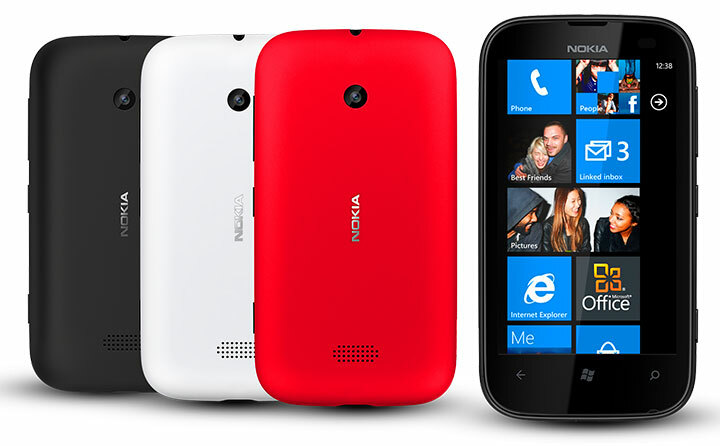 Now the Lumia 510 also comes with attractive specifications and includes five vibrant color models. The smart phone sports a brilliant 4 inch TFT LCD Capacitive multipoint touch display with 800 x 480 pixels resolution. Nokia Lumia 510 runs the stylish Windows Phone 7.5 Mango operating system which is the popular windows mobile platform now. The hand set also comes with 256 MB Random Access Memory (RAM) and 4 GB mass memory. There is no memory slot available on the device which is the main hardware drawback on the device. Nokia Lumia 510 is powered by 800 MHz ARM Cortex-A5 processor with Qualcomm Snapdragon S1 MSM7227A chip set and an enhanced version of Adreno 200 graphic processor. The device has a 5 mega pixels rear camera with auto focus and digital zoom. There is no LED flash light on the device which is also disappointed. The smart phone has no front camera for video calling. Nokia Lumia 510 enables VGA video recording with 30 fps and 640 x 480 pixels resolution. A standard 1300 mAh Li-ion battery provides the power needs of the handset. Nokia claims that the hand set will capable to provide 8.4 hours talk time, 653.2 hours standby time (both are on 3G) and 36 hours music playback time in a single charging. The smart phone is now available in black and red colors.